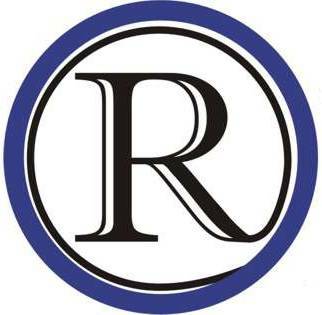 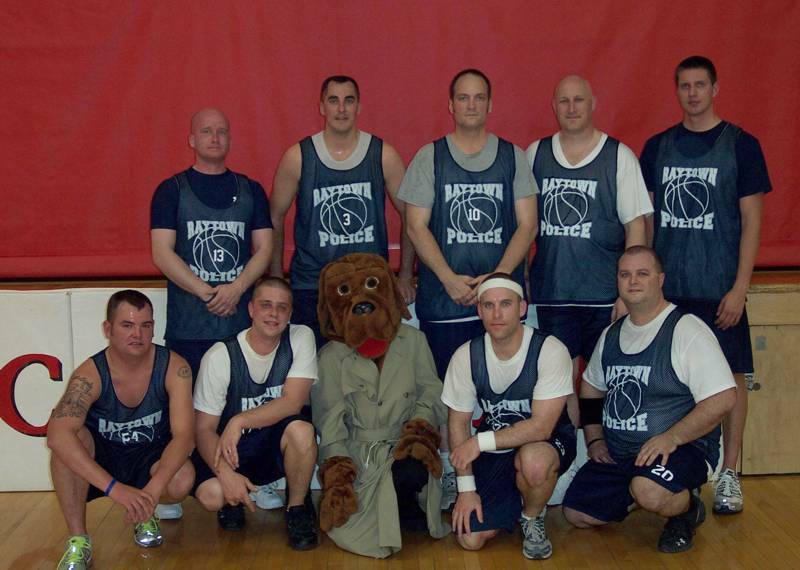 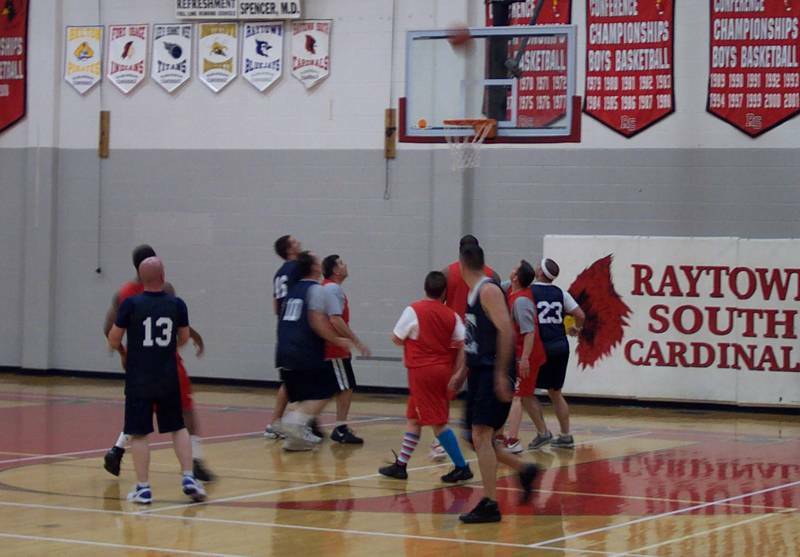 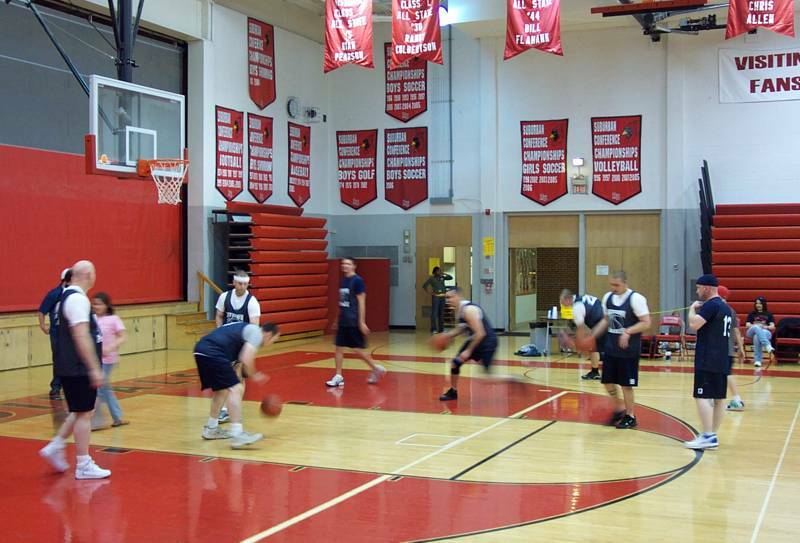 The Raytown PD basketball team finishes their season 1 and 2, with a win over the Raytown Fire Dept. 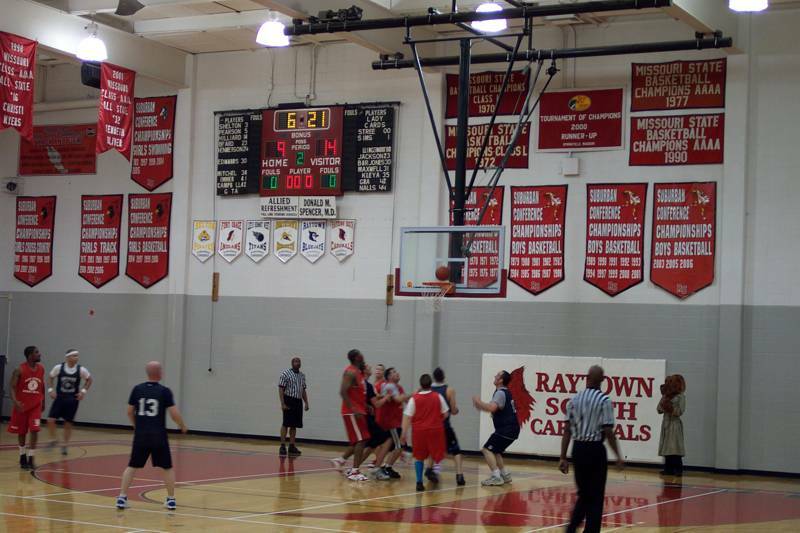 team and losses to both Raytown High and Raytown South High faculty. 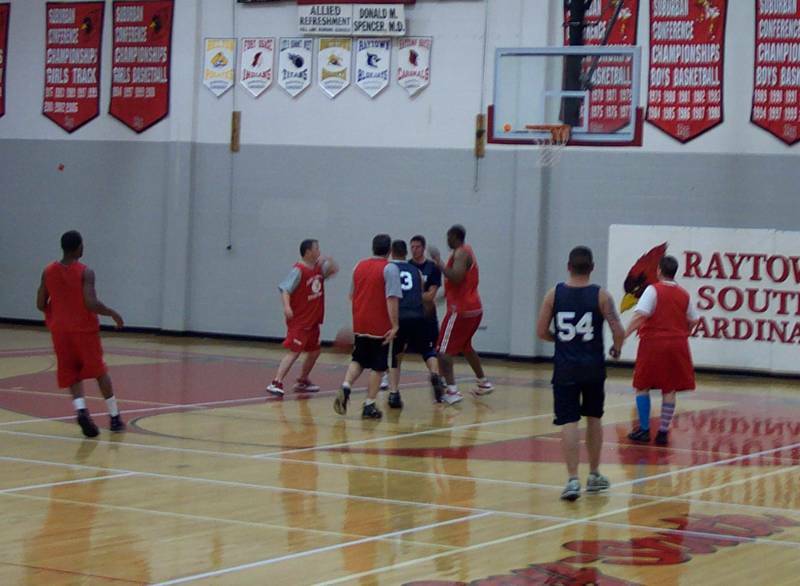 It was a fun game with plenty of turnovers on both sides and some flashy shooting. 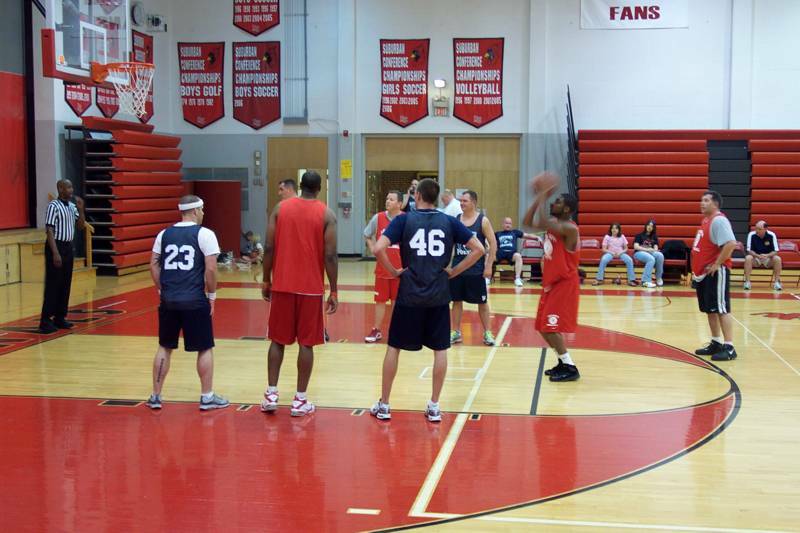 Both teams had some very good players, but South faculty had a couple more stars to call on and that was the deciding factor.